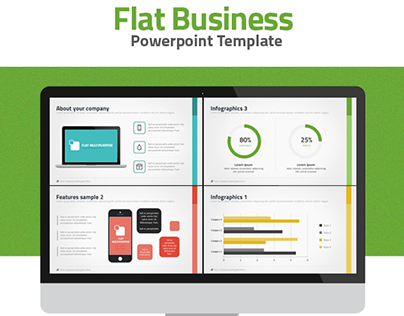 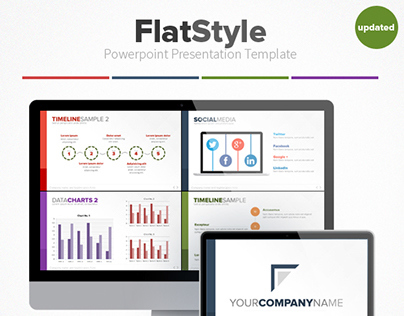 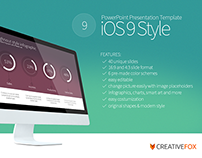 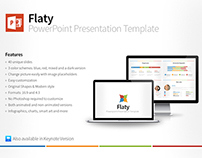 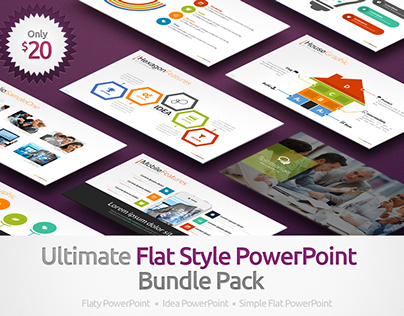 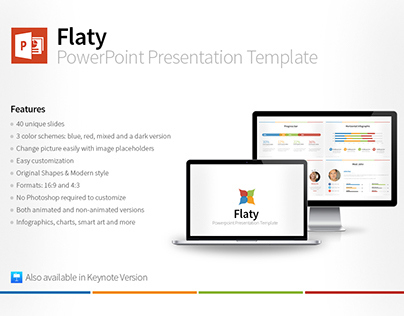 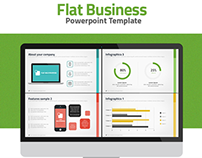 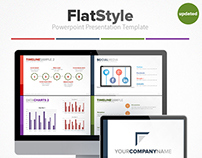 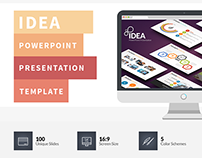 Modern and simple Powerpoint Presentation Template with flat elements. 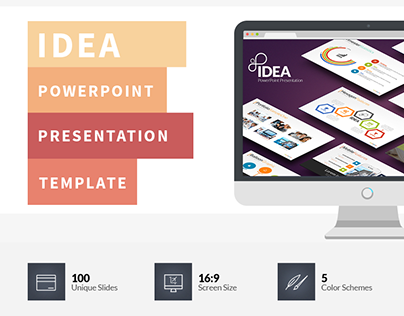 All slides are fully editable. 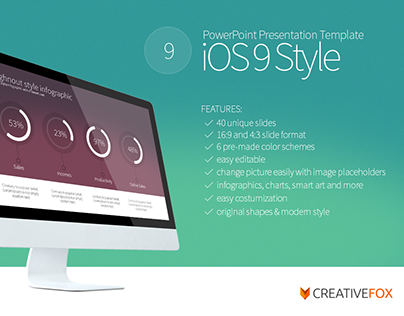 Easy to change colors, text, photos etc. 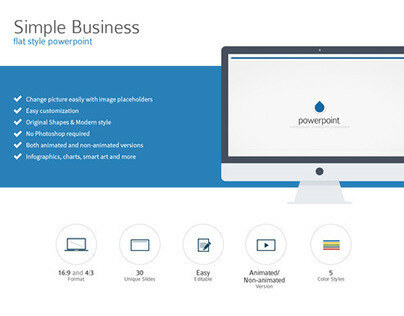 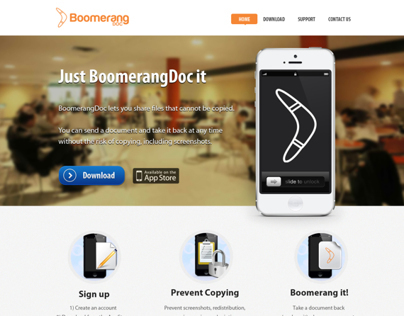 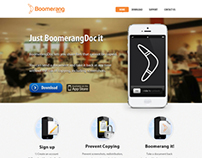 Perfect for business, corporate and personal use. 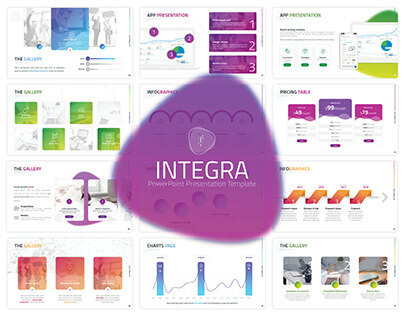 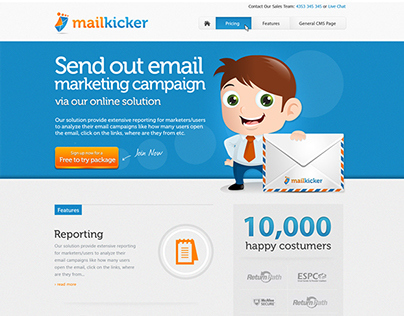 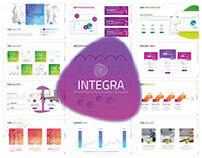 If you like this presentation please rate it. Thank you!